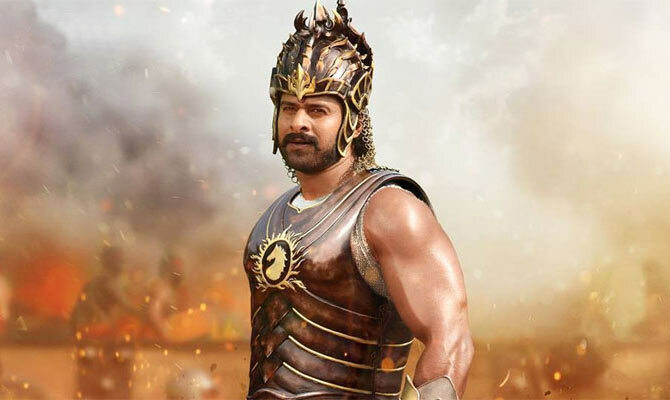 Baahubali leads non-Bollywood grossers of 2015. Bollywood may not have fared too well in 2015, with certain films failing to meet their expectations. But it was a good year for dubbed releases. In fact, about Rs 400 crore came in from just six releases! For a film to open around the Rs 5 crore mark and then to do more than 20 times the business is unprecedented. 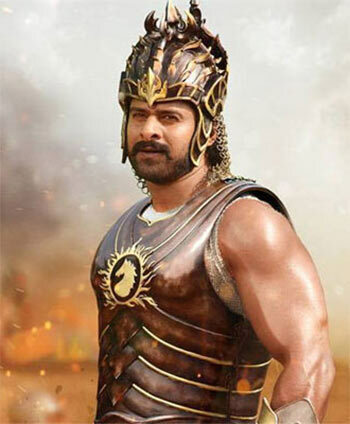 The Hindi version of the Telugu blockbuster Baahubali: The Beginning, directed by S S Rajamouli, did just that and ended up running for weeks and weeks. Karan Johar marketed the film, starring Prabhas, Rana Daggubati, Anushka Shetty and Tamannaah. 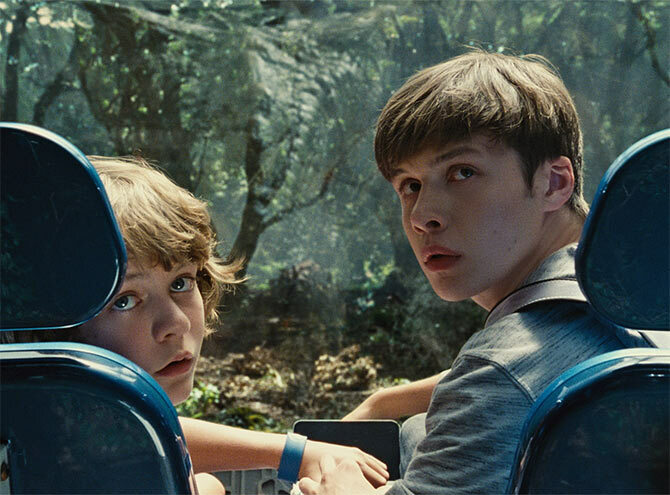 Steven Spielberg's Jurassic franchise is one of the oldest and is still going strong. It has a fantastic recall value. While the first three parts were successful, the fourth in the series was even more special for India, since Irrfan Khan joined the cast in a major role. Think fast cars, and you'll probably think of Fast and the Furious. The franchise has been speeding ahead, pun intended, at a relentless pace, even in the Indian box office. The Vin Diesel film entered the Rs 100 crore club and was a blockbuster. 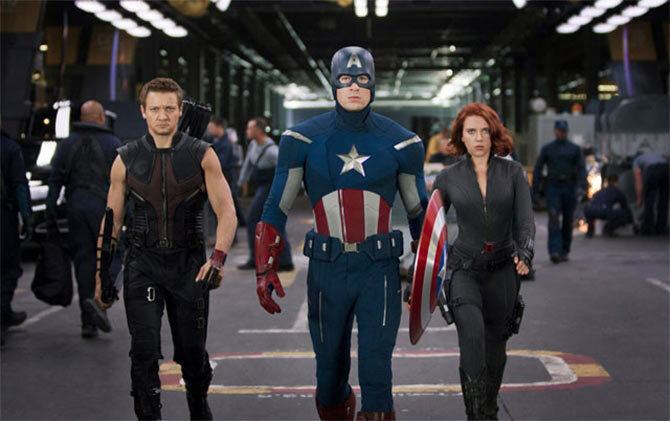 Buoyed by the kind of success that the first in the series had managed, the makers of Avengers ensured that the second part got a major release in India. The film was rightly marketed and got Rs 10 crore on Day One. It became a blockbuster. 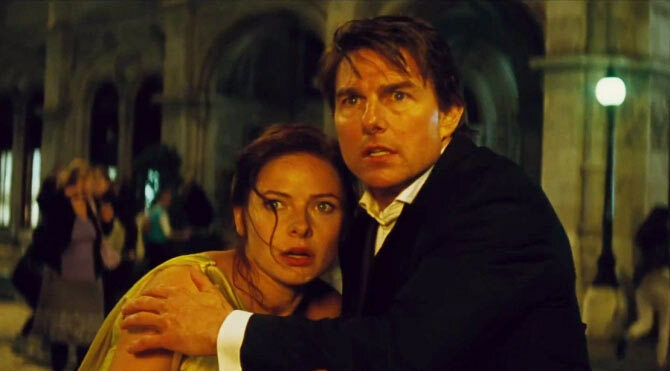 Since the first four parts of Mission Impossible series found huge popularity in India, it seemed the fifth in the series would be even bigger. Even though the Tom Cruise-starrer did open well, it could not sustain itself and had to fold under the Rs 50 crore mark. Above average fare. 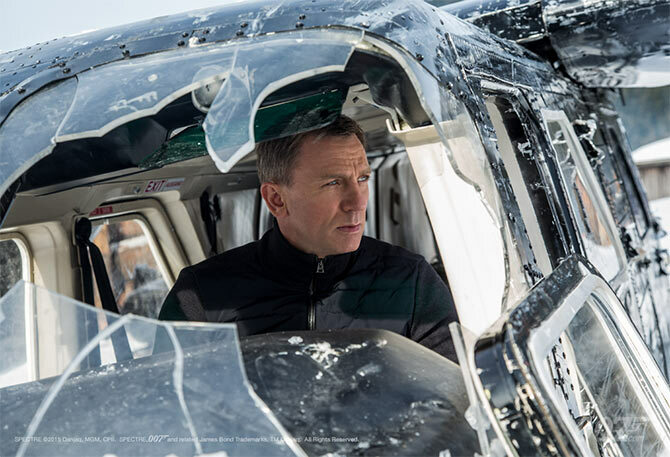 The latest James Bond film Spectre was one of the biggest disappointments in the series. The film released a week after Diwali and the festivities were expected to continue. But the film did not see a good opening, and fizzled out. One wonders how I would have fared if Karan Johar had marketed the film more effectively for the Hindi-speaking audience. A superb film by Shankar, which did quite well in Tamil, it did not enjoy a good opening in its Hindi dubbed version. There was hardly any awareness around the film and as a result, it flopped. 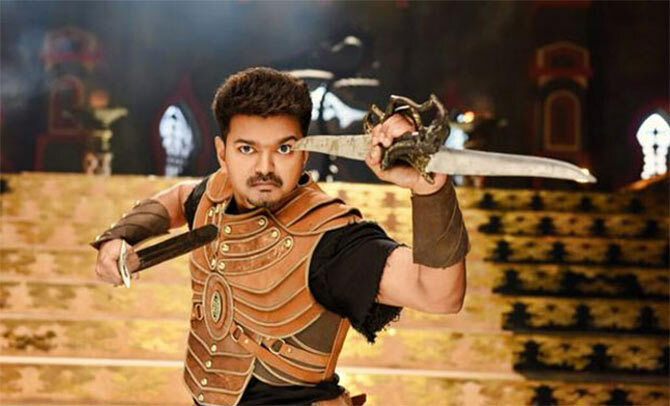 Puli was a flop, in its original Telugu version as well as Hindi. Though the film was marketed as a Sridevi-starrer in its dubbed version, it was essentially a Vijay-starrer. Since the south star does not have a market in the Hindi-speaking belt, people did not catch it in theatres. For Rana Daggubati and Anushka Shetty, Baahubali was a huge step in the right direction, as far as reaching out to the all-India audience was concerned. But when the duo returned in a similar genre with Rudramadevi, they did not find any audience. The stakes were set so high by Baahubali that this one seemed way smaller in comparison. 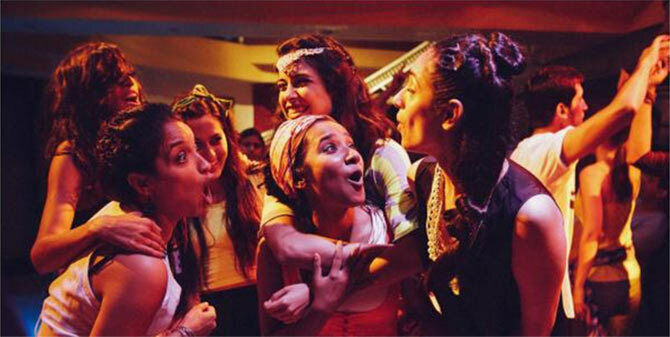 Hinglish film Angry Indian Goddesses had great reviews, and terrific response at film festivals but it suffered in the theatres, thanks to its poor marketing. There was almost negligible promotions done for the film. Note: All collections as per production and distributor sources.